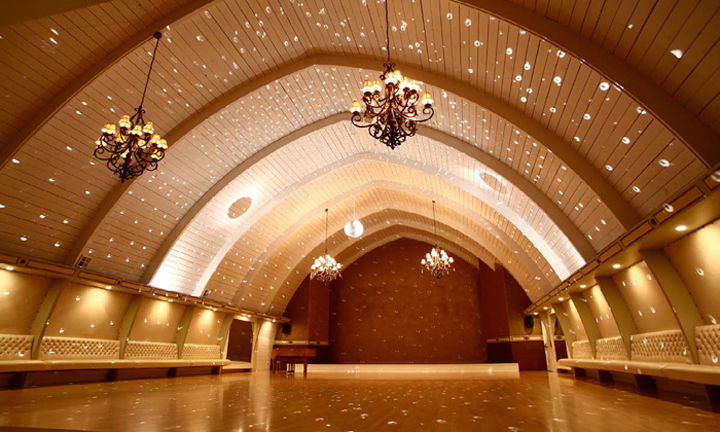 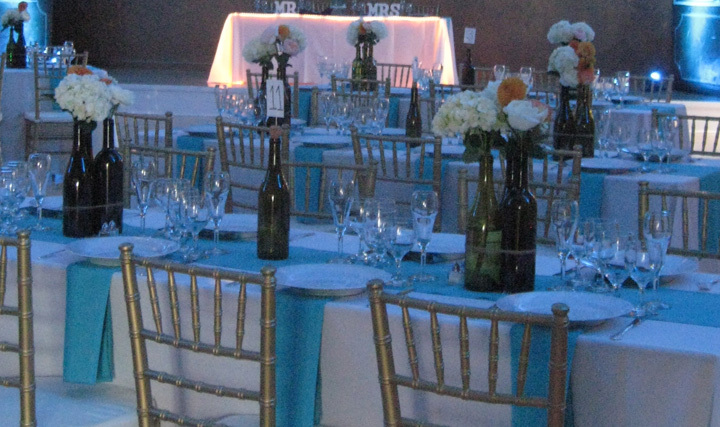 Monterey Dance & Event Center features a unique and one-of-a kind event space. 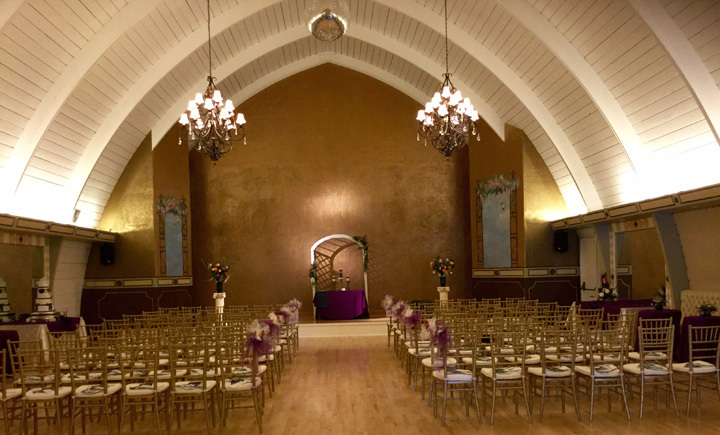 Conveniently located near Carmel and Monterey Bay Beaches with ample on-site parking, Monterey Dance Studio has a European Grand Palace flair with an elegant ballroom that is at the same time charming. 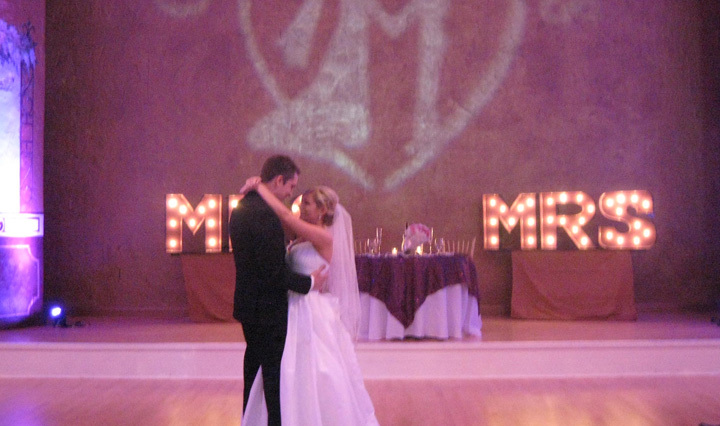 The ballroom is over 3,000 square feet with guest seating of up to 120 persons, making it wonderful for intimate weddings and special occasion celebrations of all kinds. 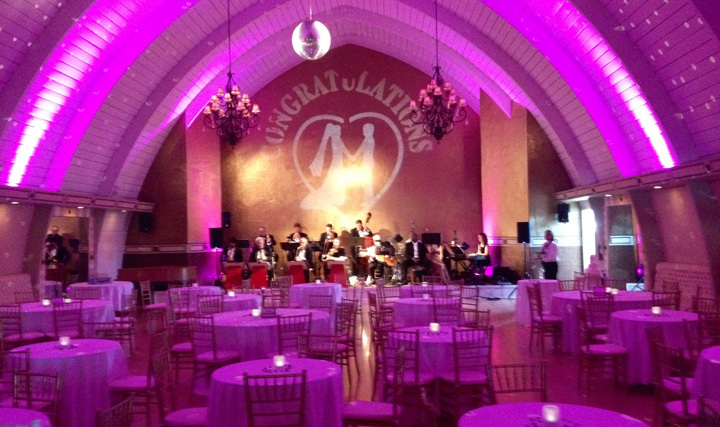 Call Classic Catering at 831.647.0114 to find out if Monterey Dance Studio is the perfect fit for your special occasion.